A 5-minute drive from Tangerang City Mall, Bungalow Padang Golf Modern boasts an outdoor pool, gym and 2 dining options. 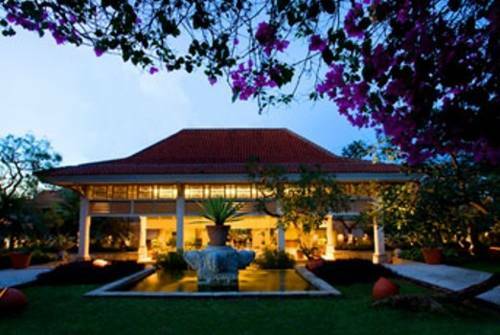 The resort also provides soothing massages in its modern air-conditioned rooms. Free Wi-Fi is accessible in all areas. 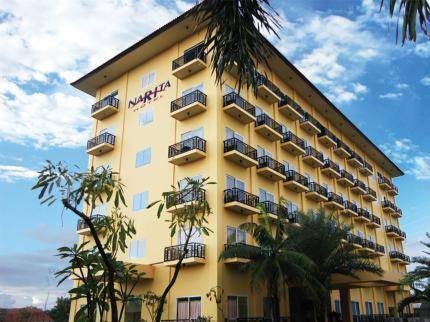 Narita Classic Hotel Tangerang is centrally located in Tangerang City, a 2-minute walk from Situ Cipondoh Lake. 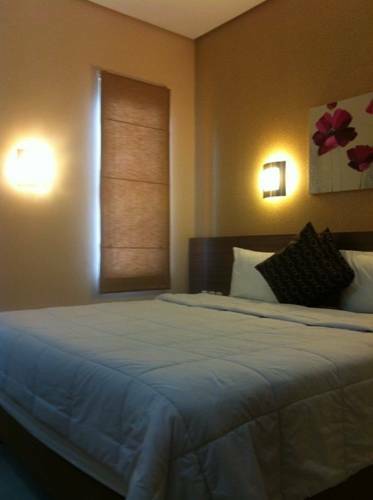 Its modern air-conditioned rooms come with free Wi-Fi. The on-site restaurant serves Indonesian and international dishes. 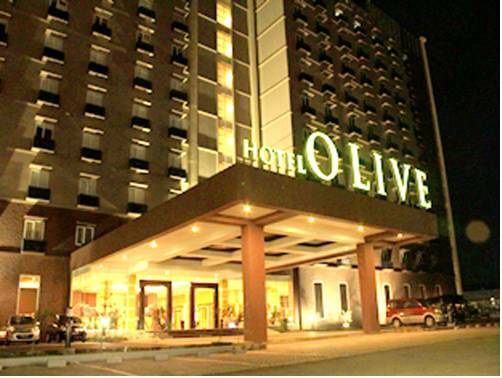 Hotel Olive offers modern comfort in its non-smoking property and elegant air-conditioned rooms, a 5-minute drive from Lippo Supermall Karawaci. It also houses a restaurant and provides free on-site parking. 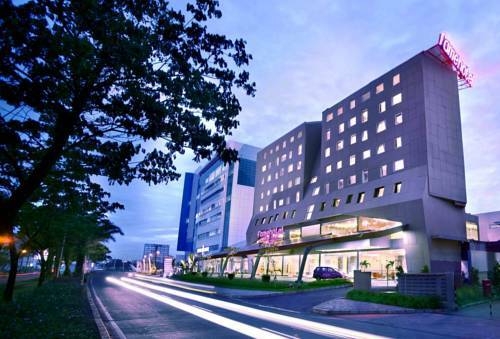 Strategically located in Tangerang, the 4-star Great Western Resort Serpong Hotel & Convention Center is a convenient 60-minute drive from Soekarno Hatta International Airport. It offers an outdoor pool and free WiFi in public areas. Restful stays await at Aryaduta Lippo Village with access to several facilities including tennis courts, a fitness centre and spa. It provides free Wi-Fi in public areas and free parking. 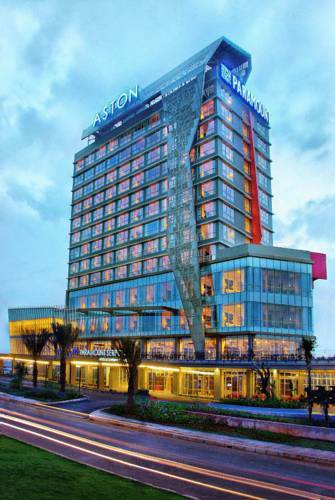 Tirta Mansion Premier is located in the heart of Tangerang, a 10-minute drive from Lippo Karawaci Mall. 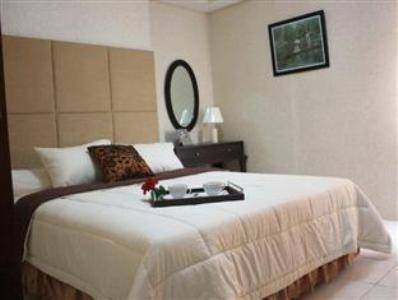 It offers a 24-hour front desk and free Wi-Fi throughout the hotel. Free parking is provided. Surrounded by five golf courses, Atria Residences Gading Serpong offers elegant rooms with a seating area. 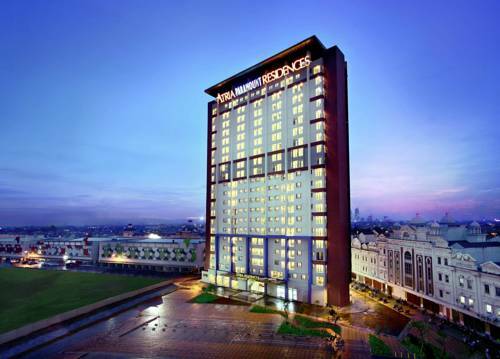 It operates a 24-hour front desk and provides sightseeing arrangements. Guests enjoy free Wi-Fi and free parking. 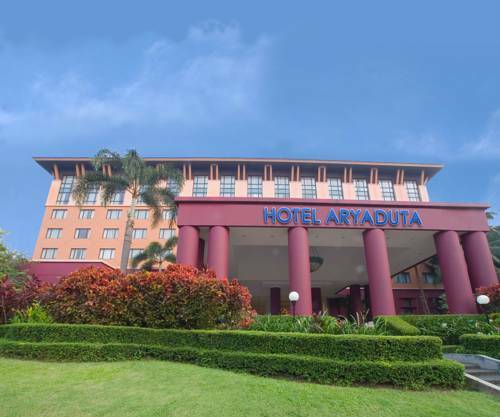 Atria Hotel and Conference Gading Serpong is located in Serpong's Central Business Distrcit, a 5-minute walk from shopping at Serpong Mall. Offering views of the city, it has an outdoor pool, 3 dining options and free Wi-Fi. Providing free airport transfers upon request, the 5-star Bandara Hotel Jakarta features an outdoor pool, relaxing spa treatments and a gym. Free WiFi is available in public areas and complimentary internet access is also available in the rooms.